Fast, low cost and reliable rubbish removal in Selby. We have helped hundreds of Domestic & Commercial customers to tackle their rubbish removal jobs throughout Selby and the surrounding area. Book your rubbish removal 24/7 with our online booking system or speak to one of our friendly team for help and advice. 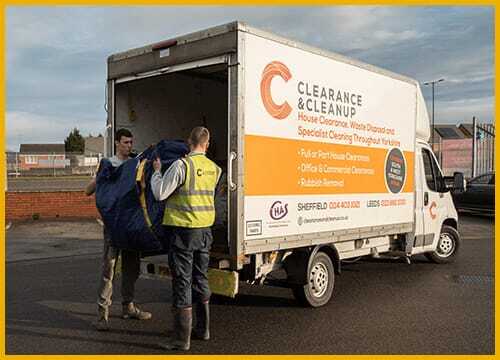 Our highly skilled and motivated workforce are experienced enough to work on varying specifications of Rubbish Removal. We have carried out 100s of Rubbish Removal jobs for both domestic and commercial customers. Need your rubbish gone today? 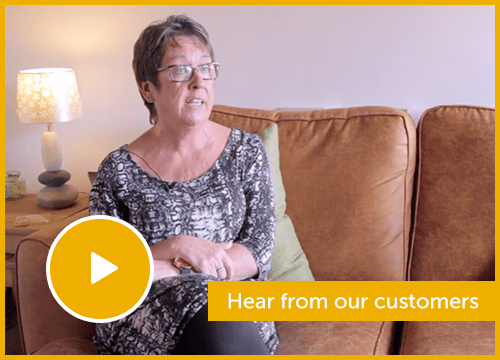 We help thousands of customers every month all across Yorkshire to remove their rubbish with a hassle free service. Over our years in business we have developed a reputation for a cost effective and professional service.